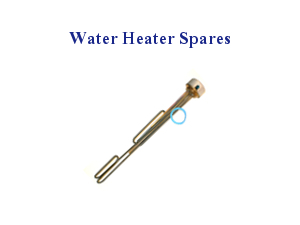 Backer Electric Company Limited, founded in 1938, is the market leader in the design and manufacture of heating elements. Backer elements are used in the manufacturer of many household electrical appliances by a wide range of different brands. 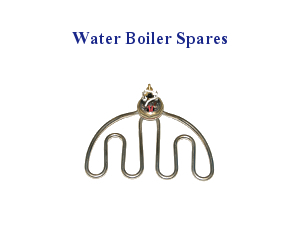 Why not take a look at our replacement genuine Backer water boiler elements or our dual immersion heater range.